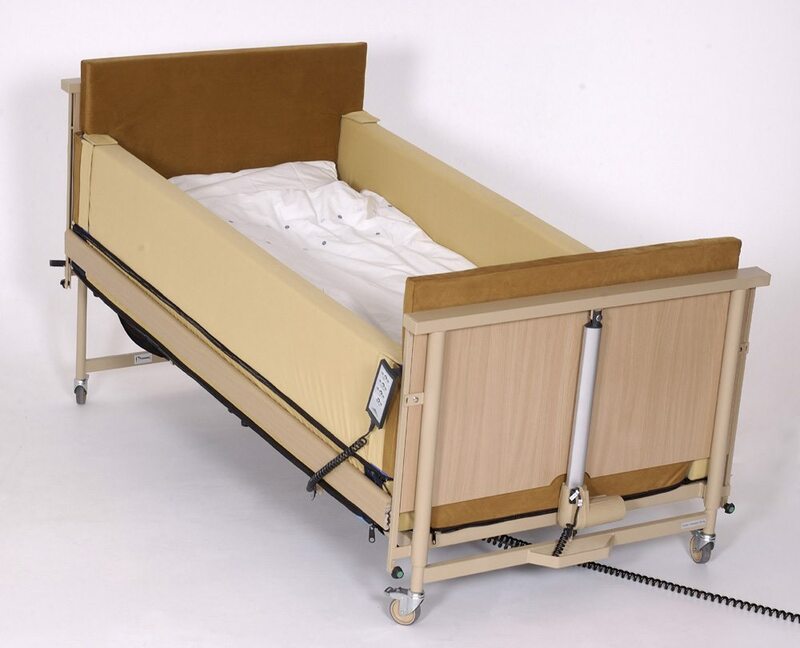 Bearsnoozzze is a safe sleeping solution with a list of attributes to resolve a multitude of sleeping problems. 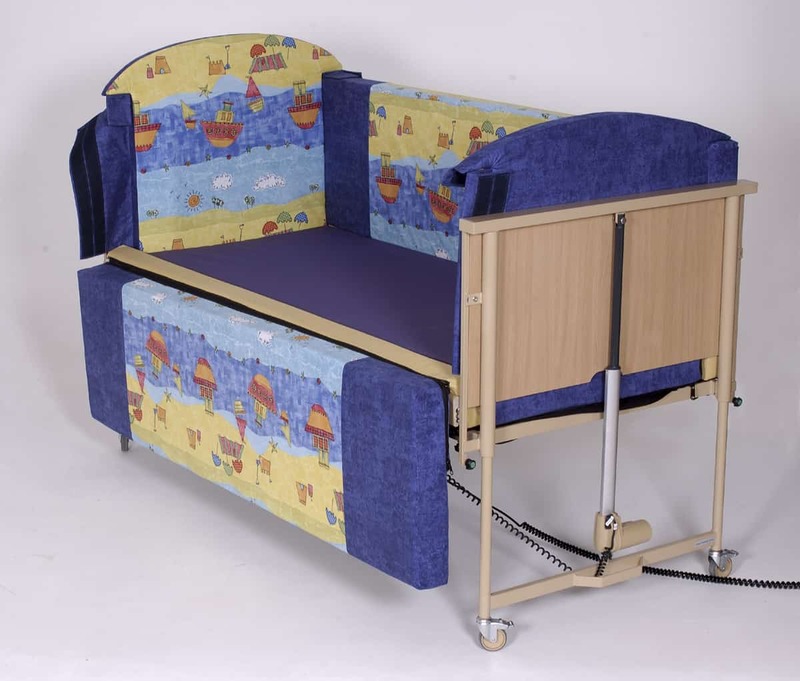 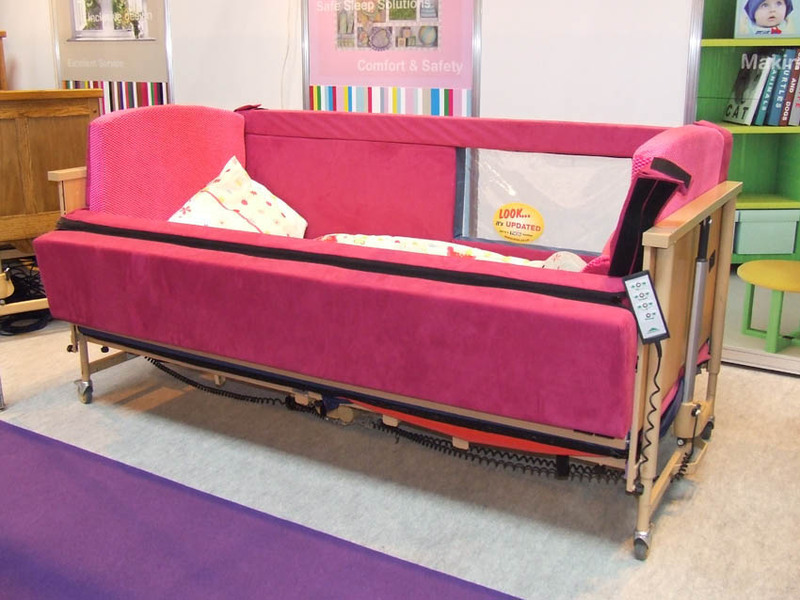 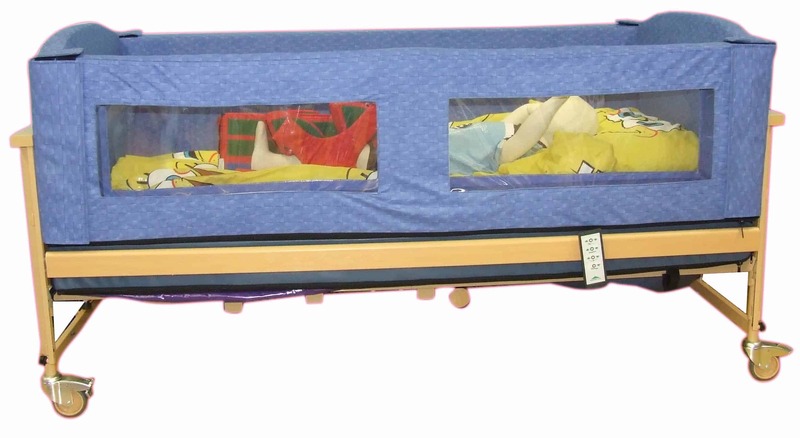 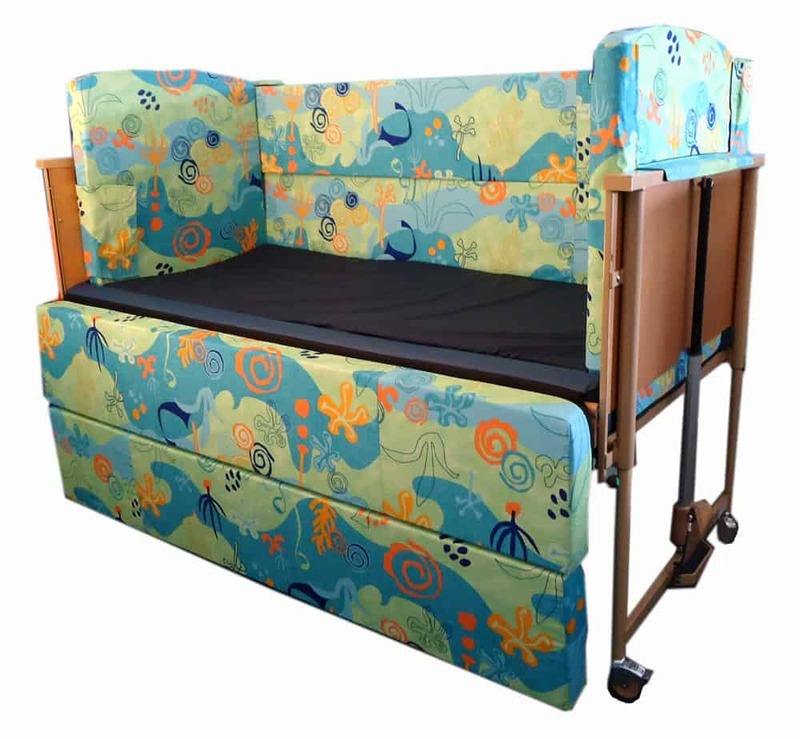 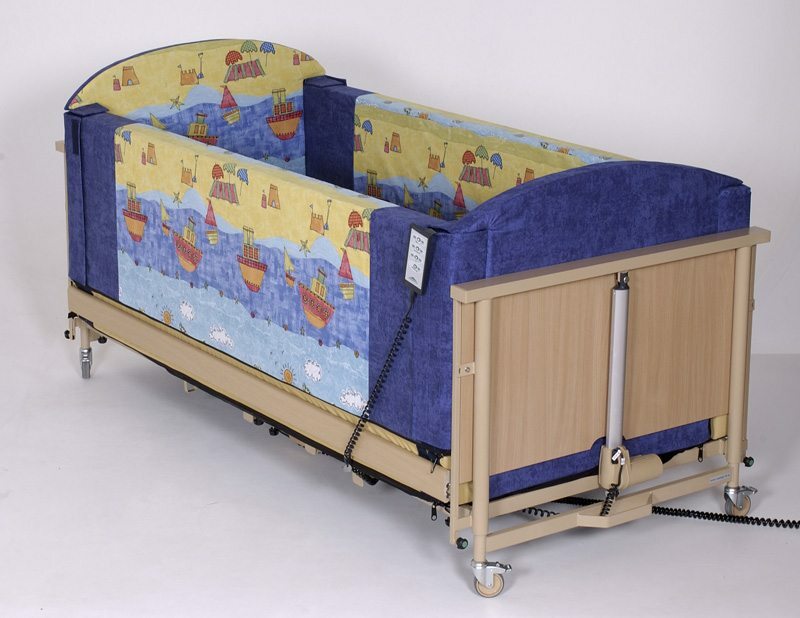 It has all the features of a cot bed but with an inclusive look and at a very competitive price. 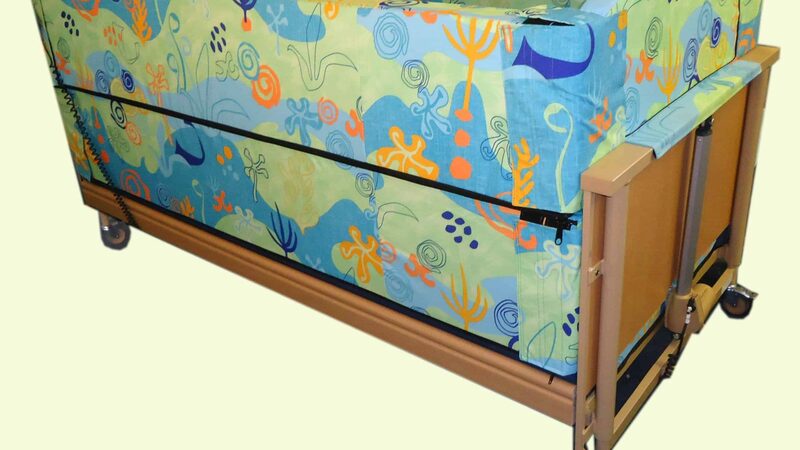 All round soft but sturdy safety sides surround the entire mattress leaving no gaps. 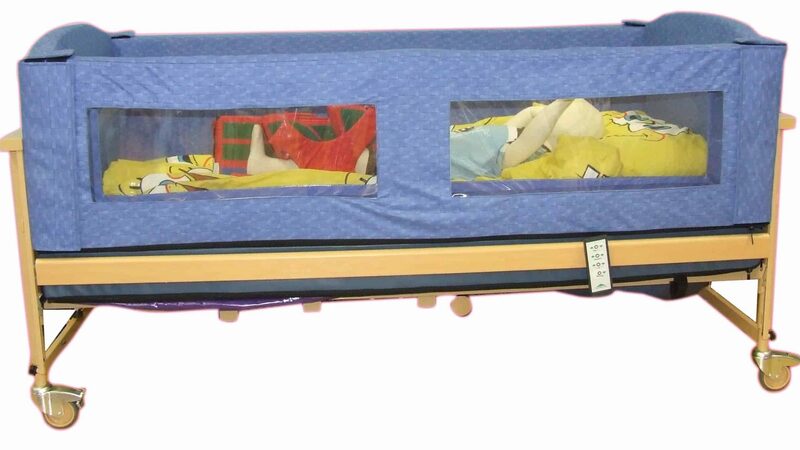 Safety sides made to your required height. 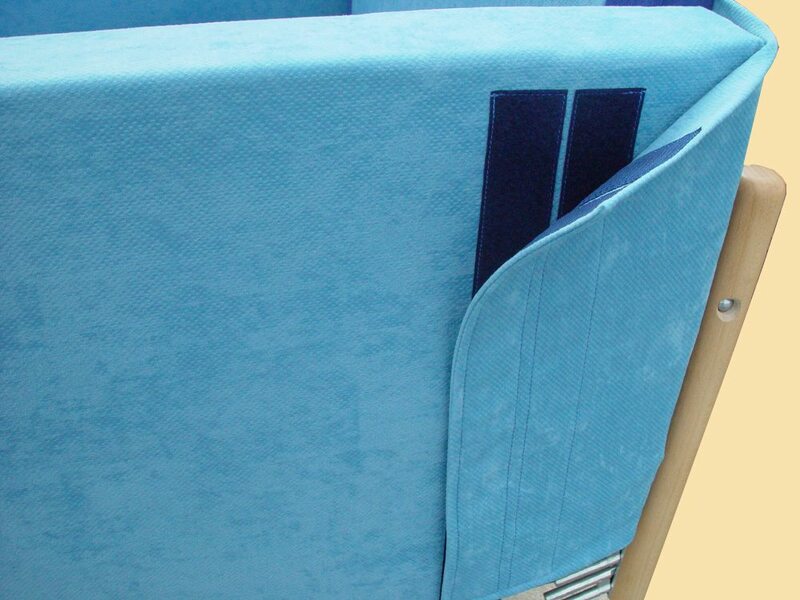 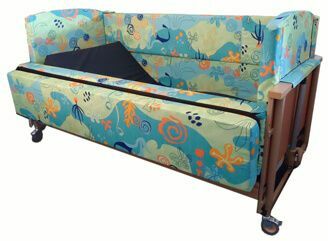 Safety sides fabric is wipe able waterproof soft to the touch and will not support microbial growth including MRSA. 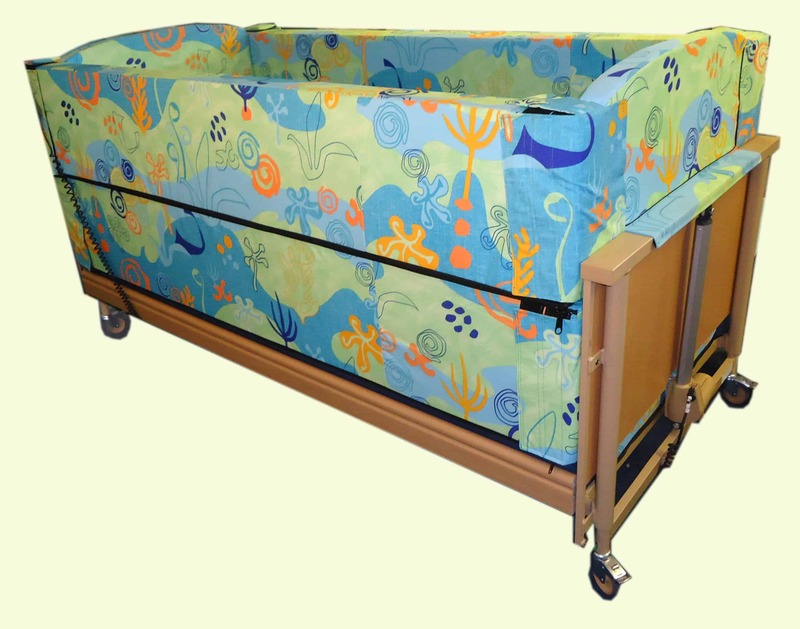 Choose from a range of beautiful patterns and colours.